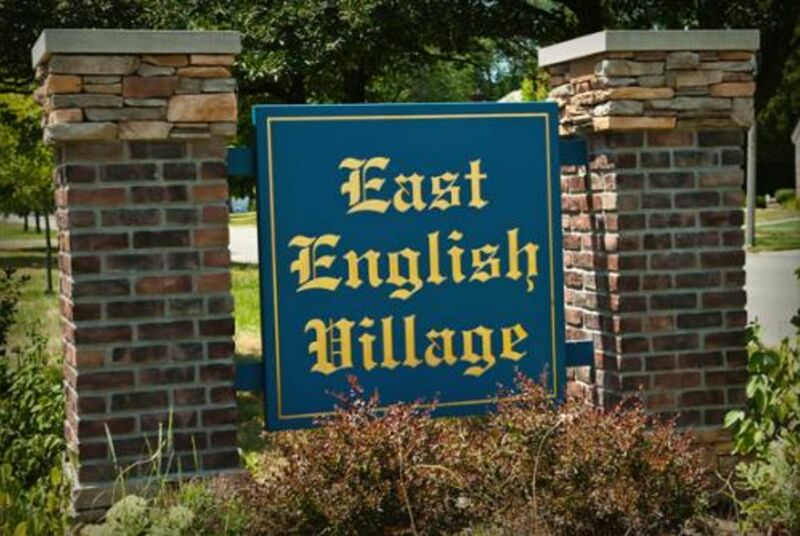 East English Village - Moving on to the next chapter? East English Village is a neighborhood in Detroit, Michigan. It is bounded by Harper Avenue on the North, East Outer Drive on the West, Mack Avenue on the South, and Cadieux Road on the East. With many amenities - quick access to downtown Detroit and neighboring cities, good shopping choices, public/private schools and an active, engaged community - the neighborhood is an excellent choice. The neighborhood association hosts activities including contests, home tours, garden club, annual garage sale and a holiday party. Established residents and new neighbors meet monthly to discuss issues, successes and general neighborhood information. The mutual support of neighbors and feeling of community is the heart of our neighborhood. Click here to find out more about the neighborhood! Updated:22nd April, 2019 3:11 AM.